This mod replaces the unit floating icons with period tactical symbols native to the armies they represent. 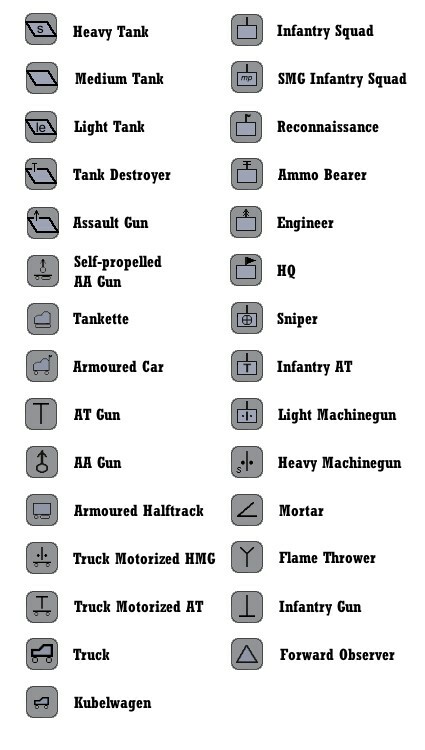 This is the version for Combat Mission Fortess Italy and includes icons for American (and allies) and German units. 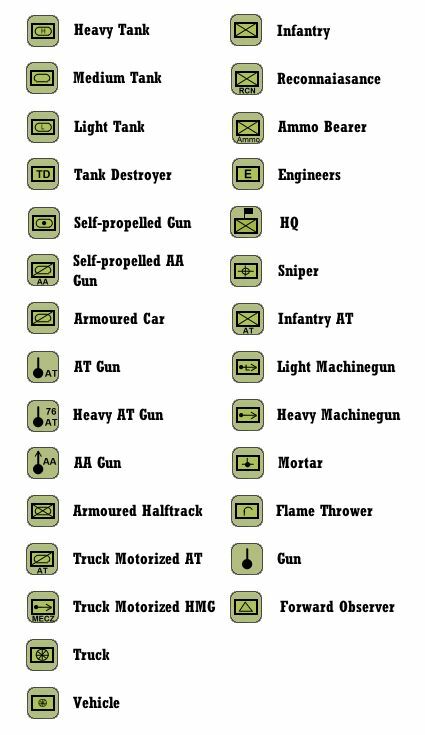 This fixes a few issues with the Allied icons and adds a flame thrower icon for the US side. All the icons should be ready when ever they arrive.